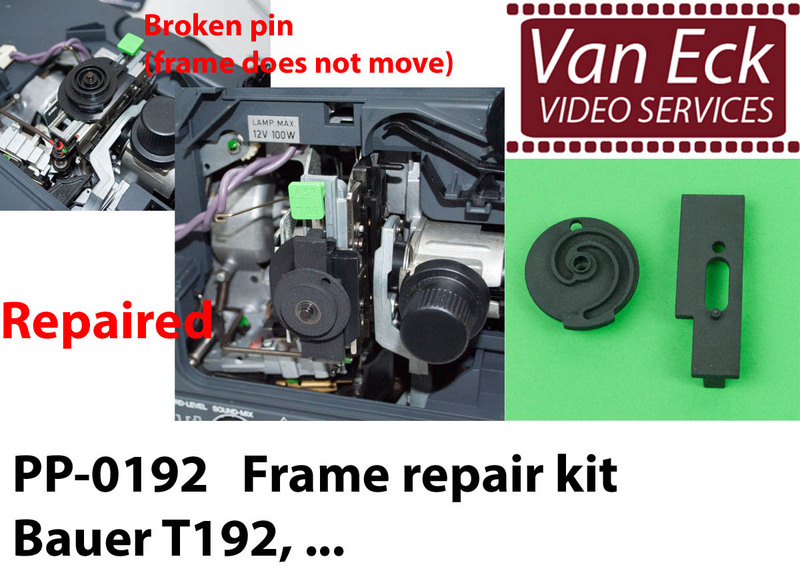 We repair and maintain slide and film projectors. Broken lamp or lamp base. Electronic failure (broken transistor, circuit breaker, condenser or elco). The connection cable is missing. 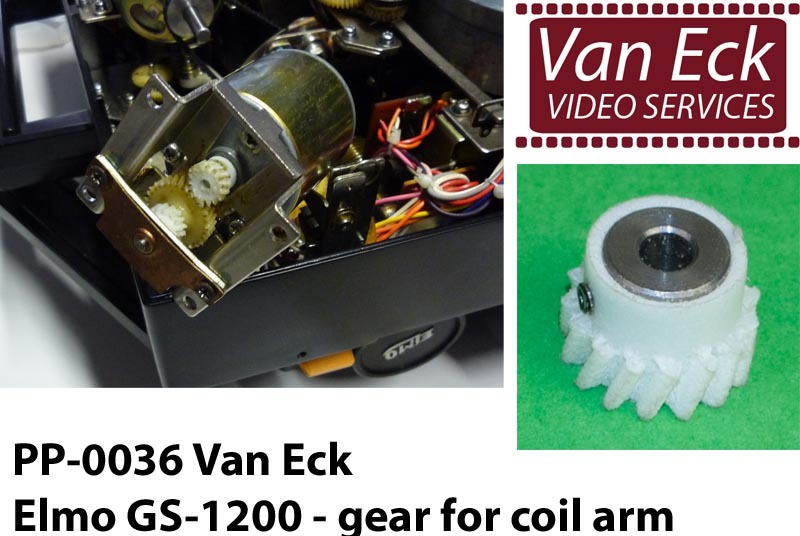 For DIY kits of building in a speed regulator, see our webshop -> variable speed control conversion kits. 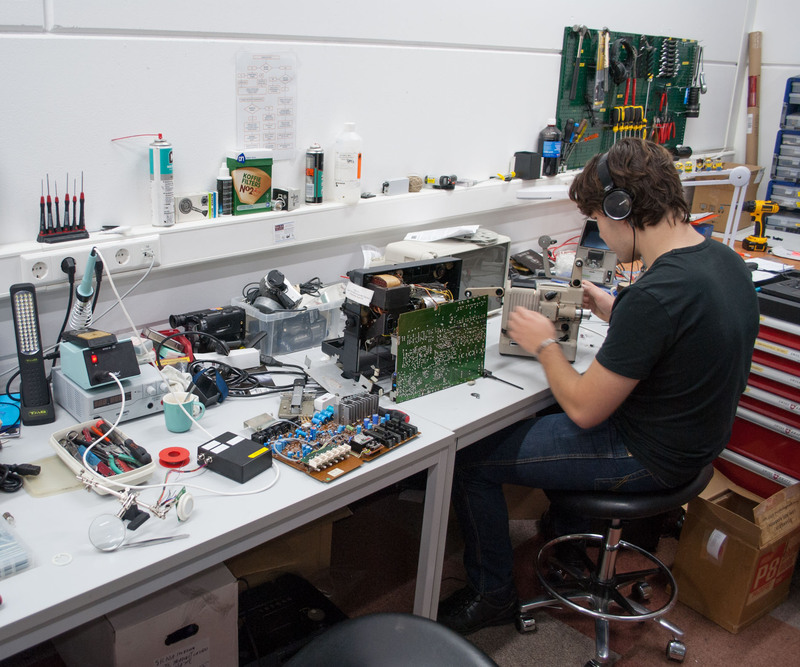 If you don't let the repair be carried out, but instead want to exchange your defect projector with one from our assortment, you don't need to pay examination costs. See the projectors for sale here. 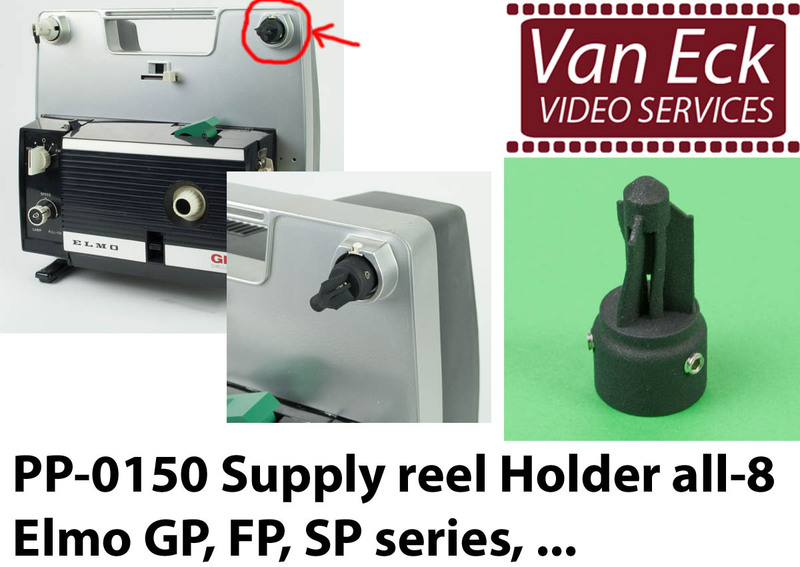 You can bring your projector at our shop in Tilburg. You can also send us the projector. You can do this yourself, however, we also provide a pick-up and return service. You do not need to leave your house, your projector will be retrieved at home and returned after repair. See detailed information about ordering on the ordering page. For questions, call us or use our Contact Form. 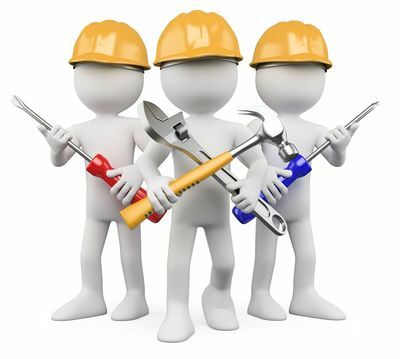 All our repairs get 2 months of warranty. 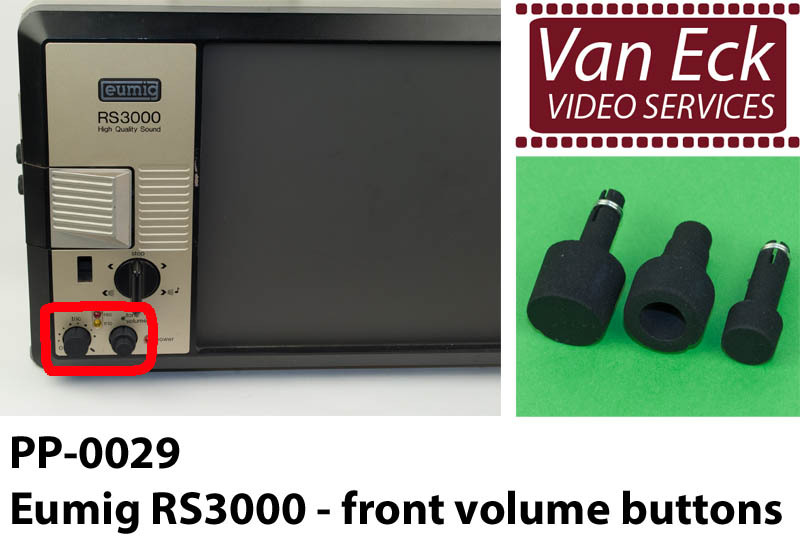 If after 2 months, after numerous reminders via the telephone and or mails from us, you didn't pay or take up the projectors we believe you don't see any value in the equipment anymore and these will become property of Van Eck Video Services. 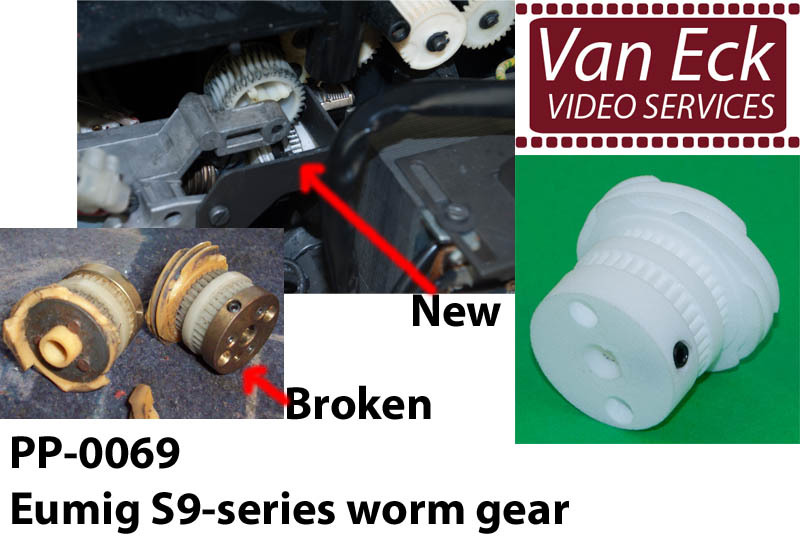 We have an extensive range of projector parts available for the repairs. However, some parts are hard to obtain from our suppliers. Fortunately, we have the expertise in-house, using 3D printing techniques to produce these parts. 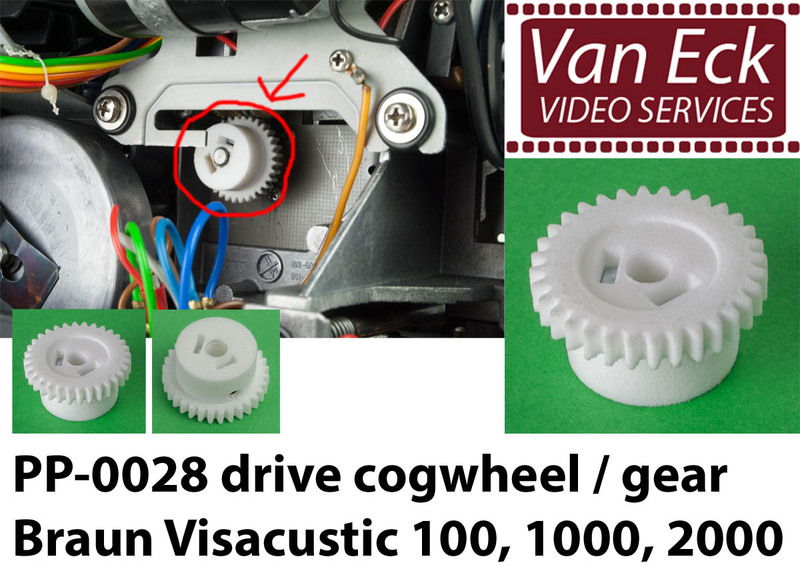 This 3D printed parts we also sell in our webshop. We also make other spare parts using 3D printing techniques more and more (including spare parts SAAB, clips, caps, gears, etc.). 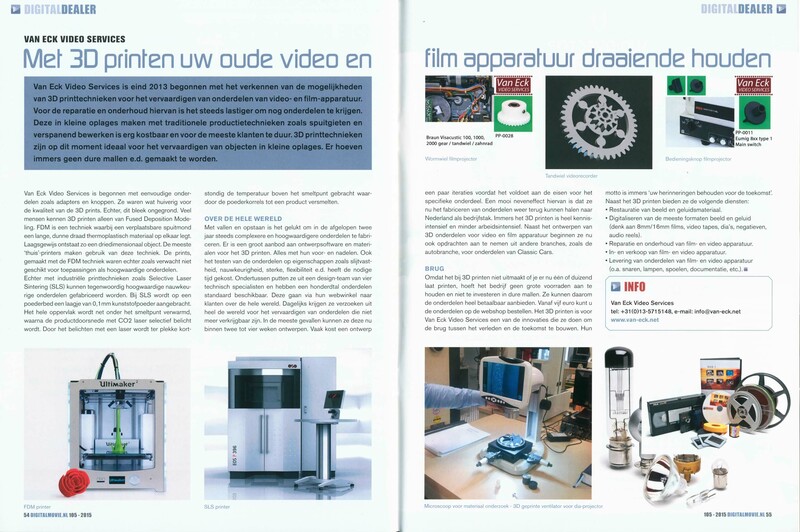 In Digital Movie Magazine, Oktober 2015 (Dutch) there is an interesting article about this topic! 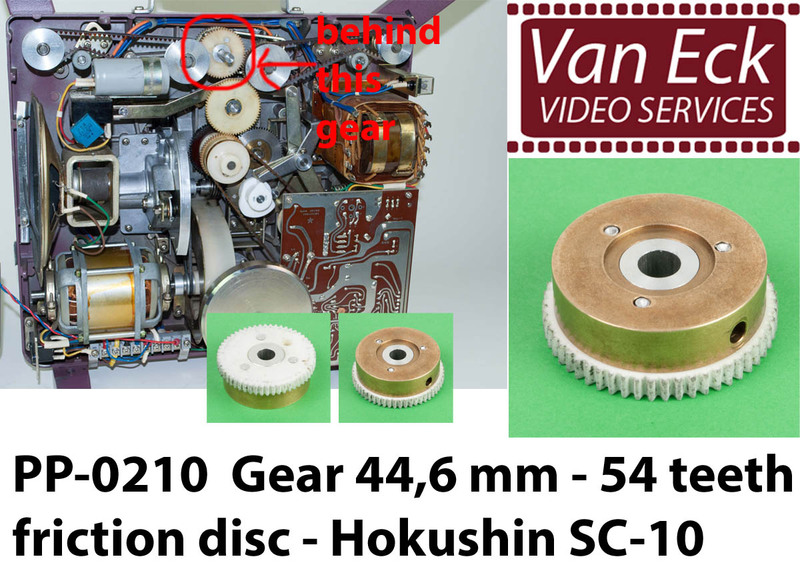 See here a short documentary (7 minutes) about 3D printing film projector parts. Here are some examples from our assortment of newly manufactured parts (please note, this is only a small selection). If you are looking for a particular part, please see our part finder. If you do not find the part you are looking for, please let us know.